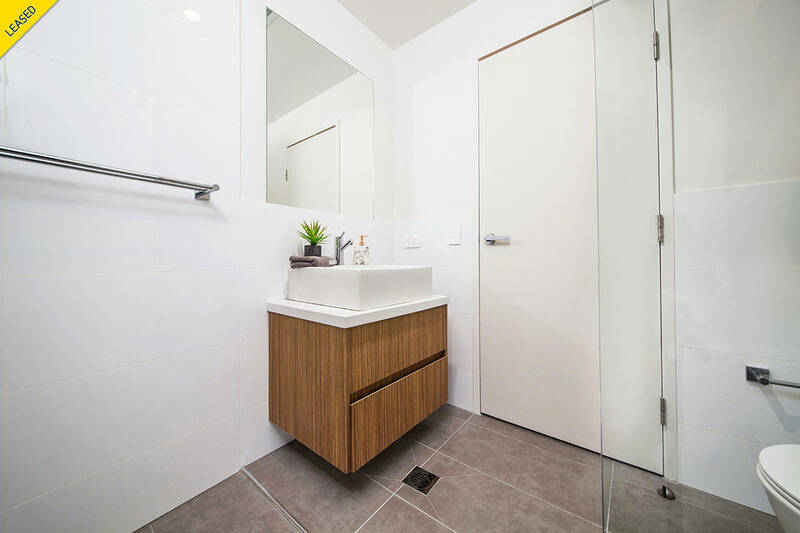 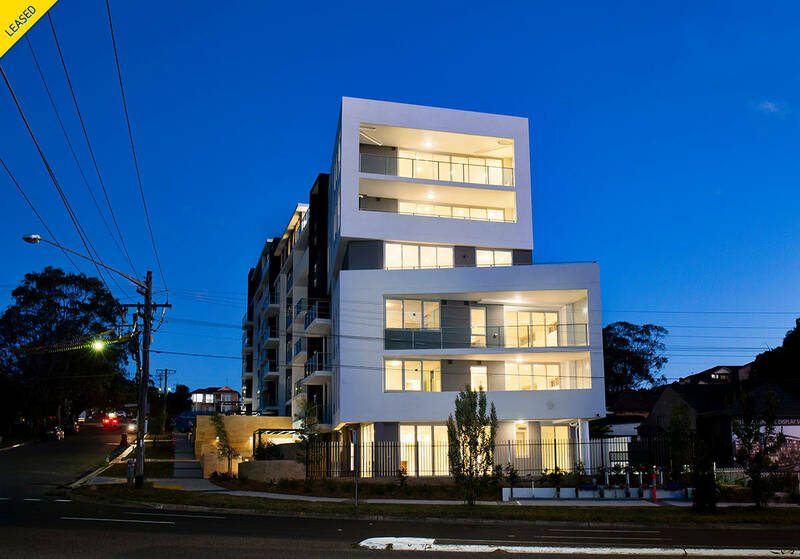 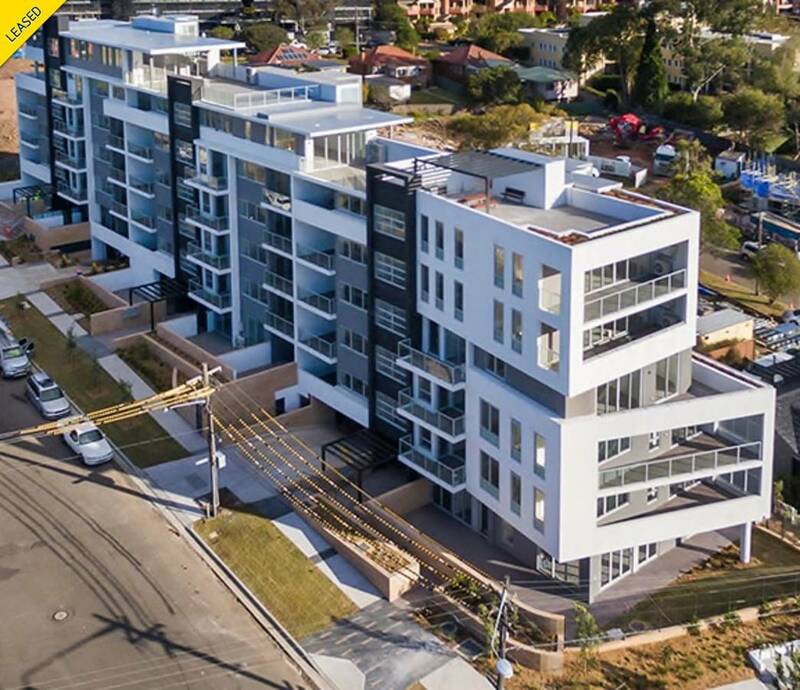 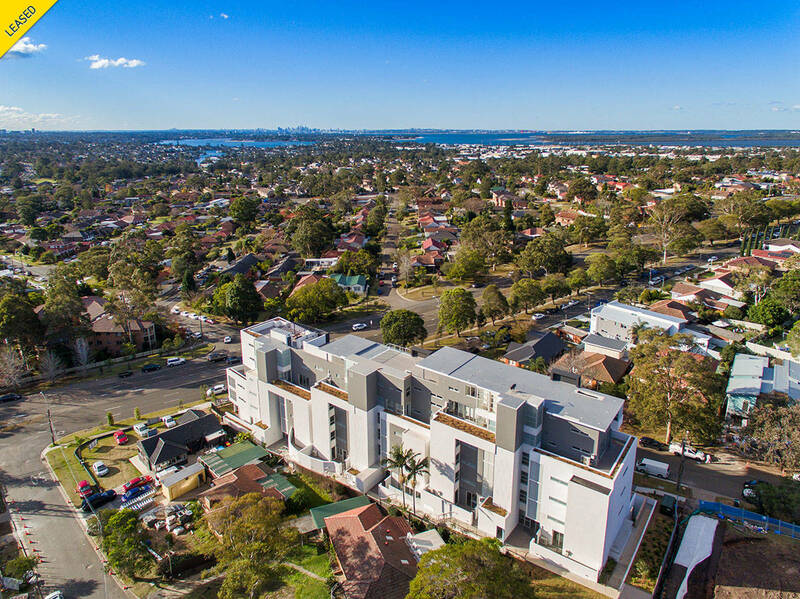 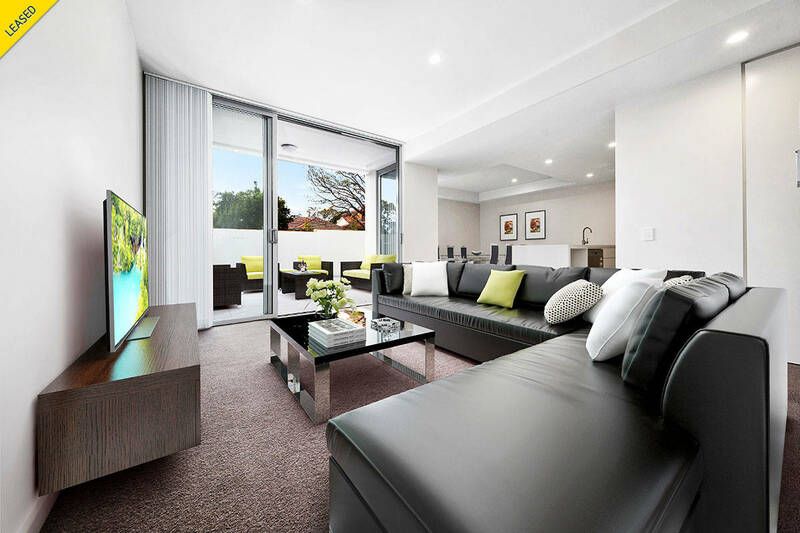 Situated on the ground floor of a newly built complex, this fresh and contemporary apartment offers elegance, comfort and convenience in what is one of the first new developments in Miranda. 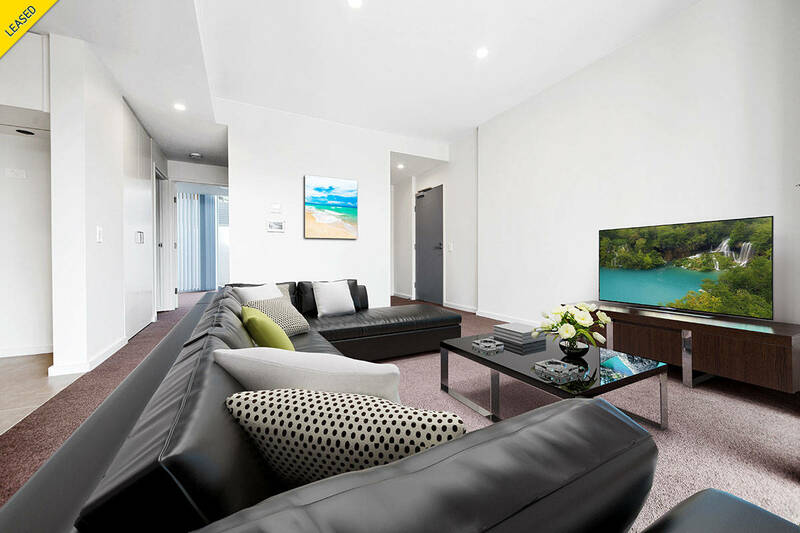 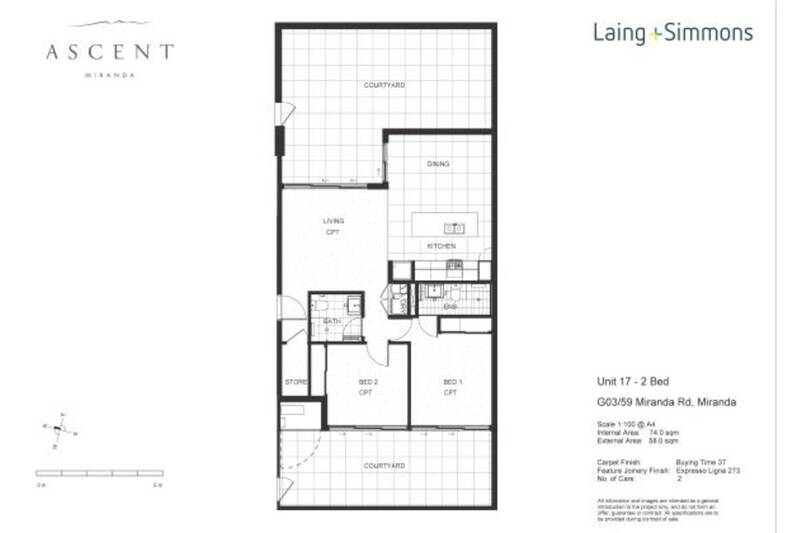 With easy ground floor access this light and bright apartment is desirable for anyone looking for a luxurious, low maintenance lifestyle. 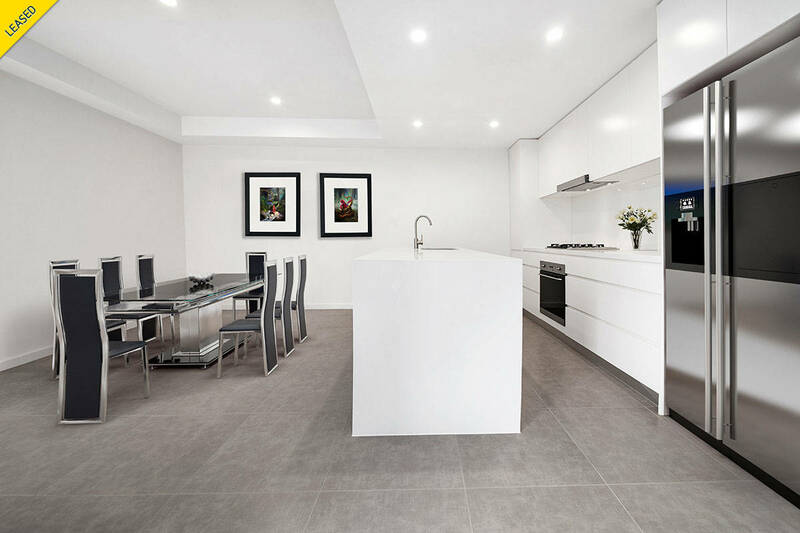 The ultra modern kitchen opens to the flexible living and dining area which encompasses dual courtyards, offering indoor/outdoor entertainers the ultimate experience. 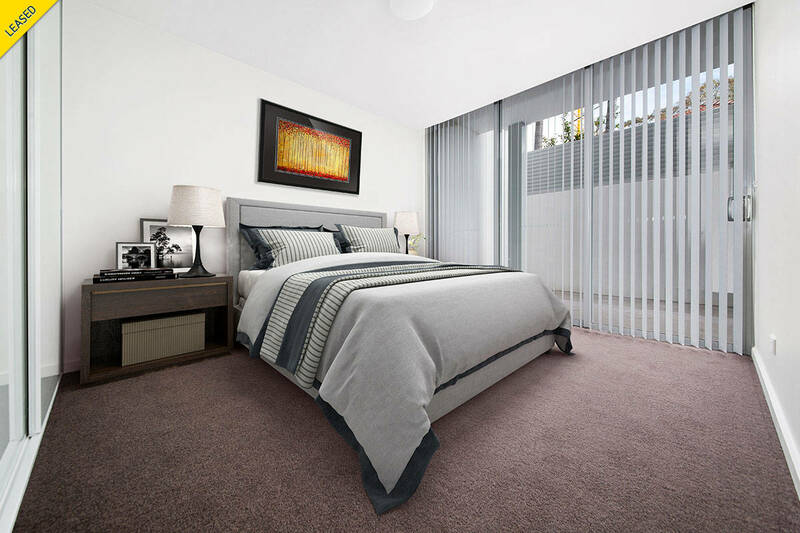 Both bedrooms offer built in wardrobes and courtyard access, the main bedroom also offering a large ensuite. 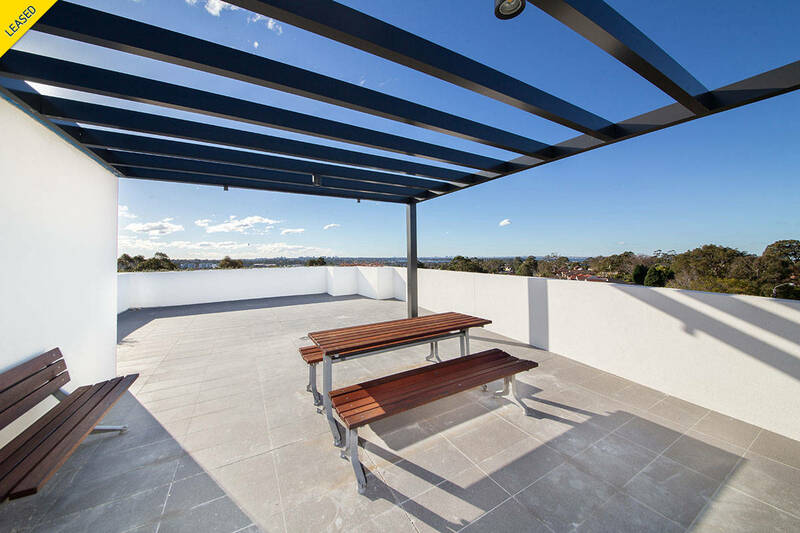 With lift access to two secure car spaces and storage units.